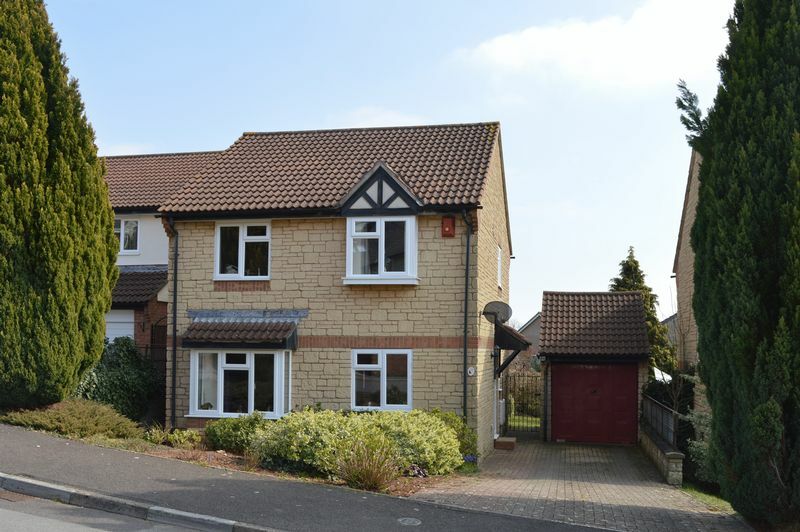 GOOD REASONS TO BUY THIS PROPERTY; A good sized, detached family home, allowing you an opportunity to further enhance this property. 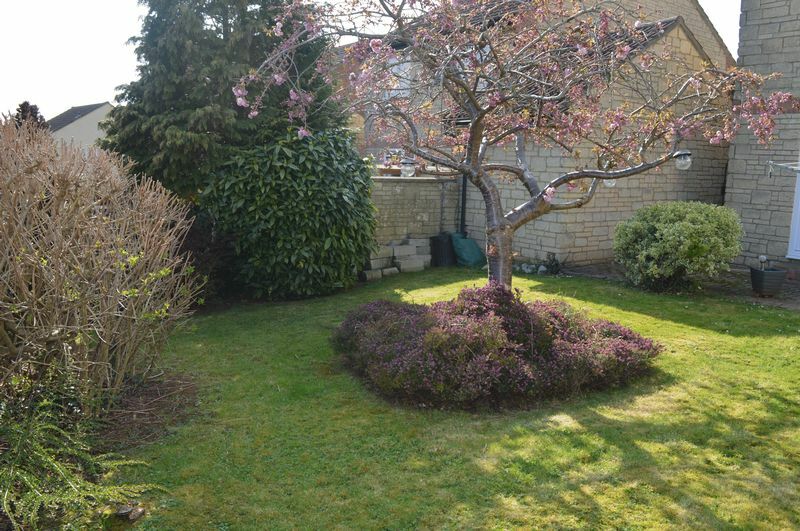 An enclosed, private rear garden, Garage and driveway parking. 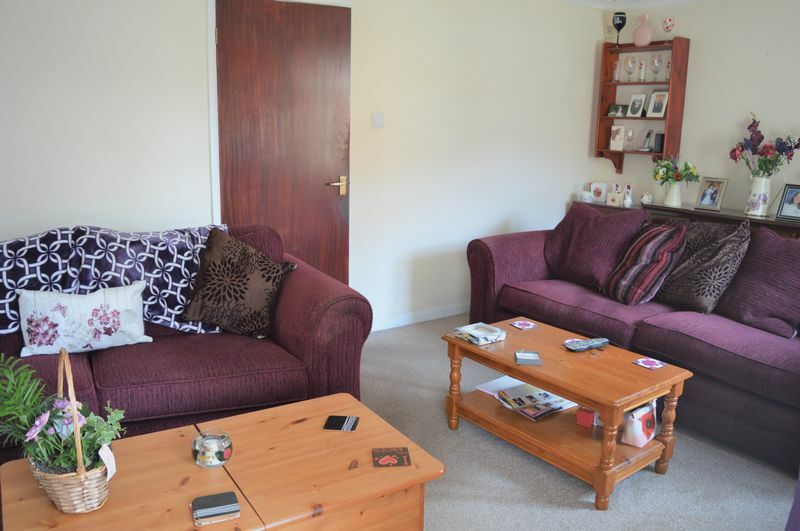 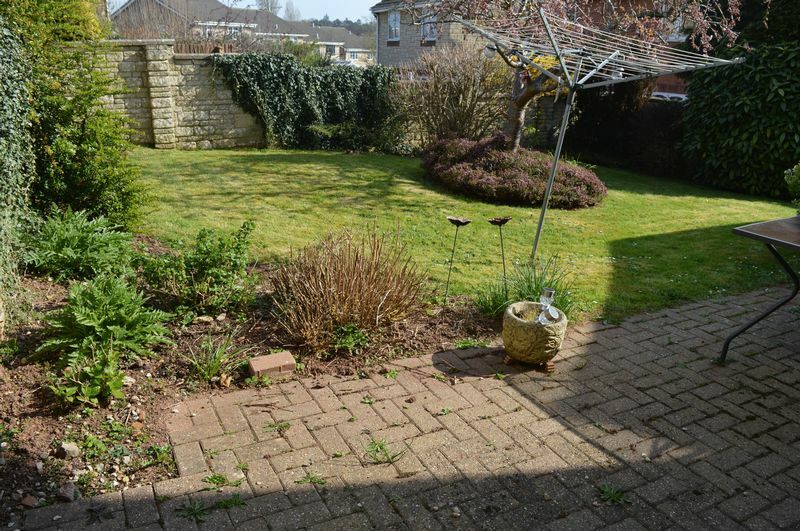 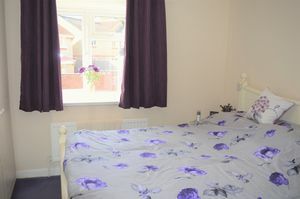 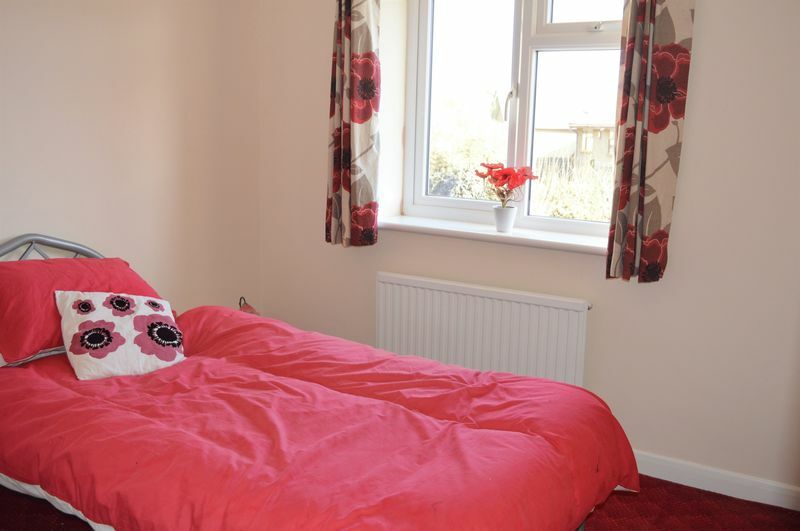 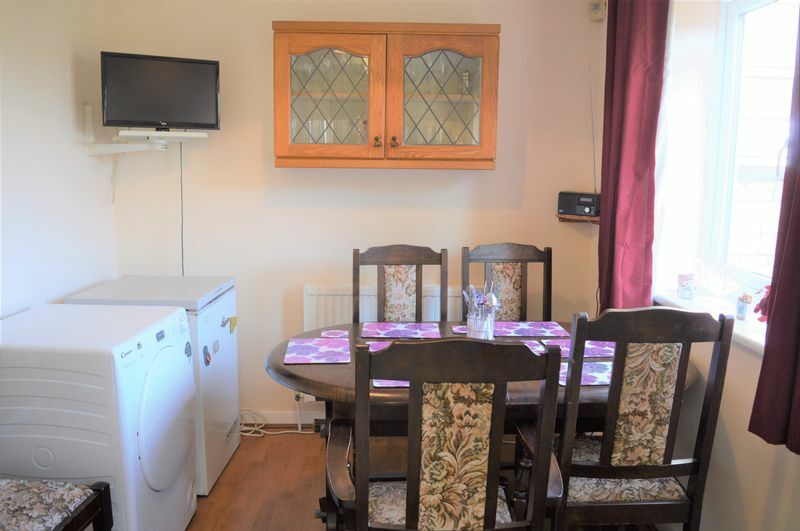 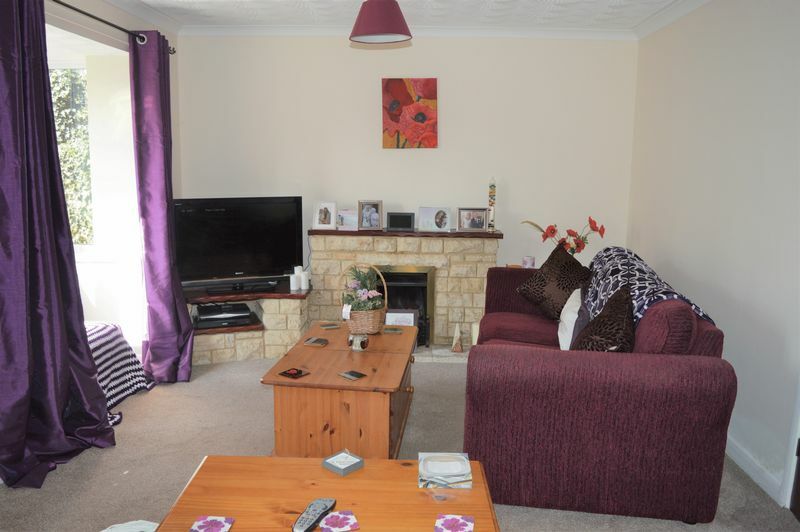 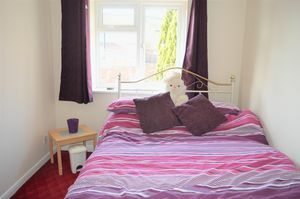 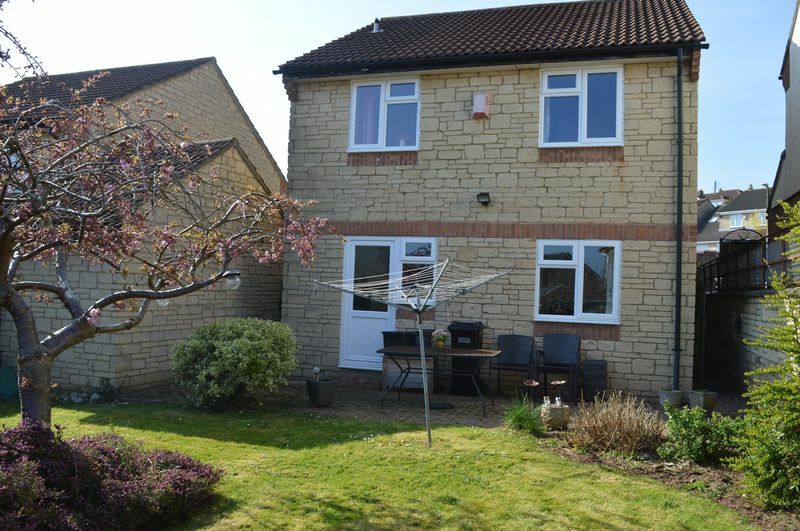 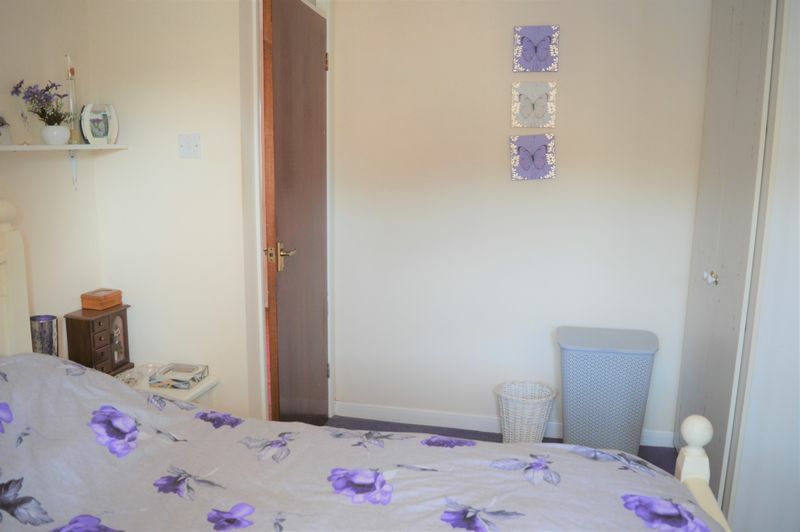 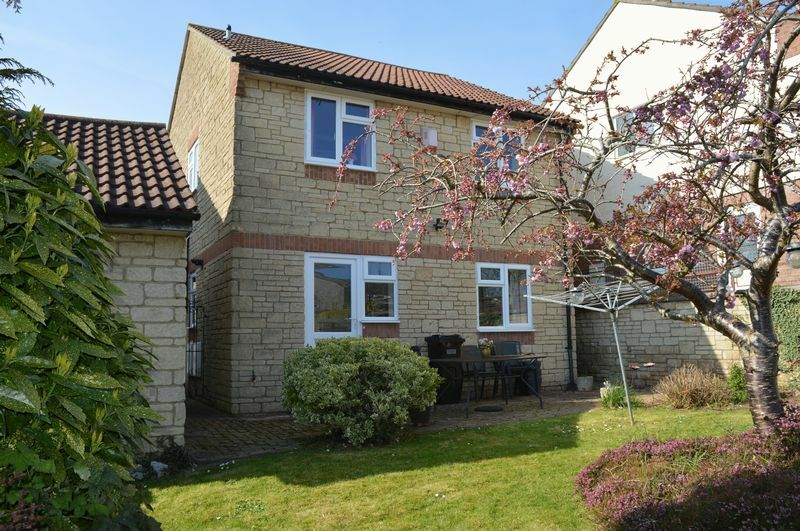 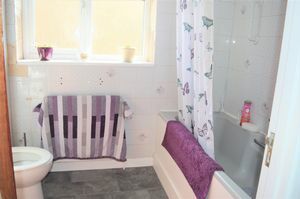 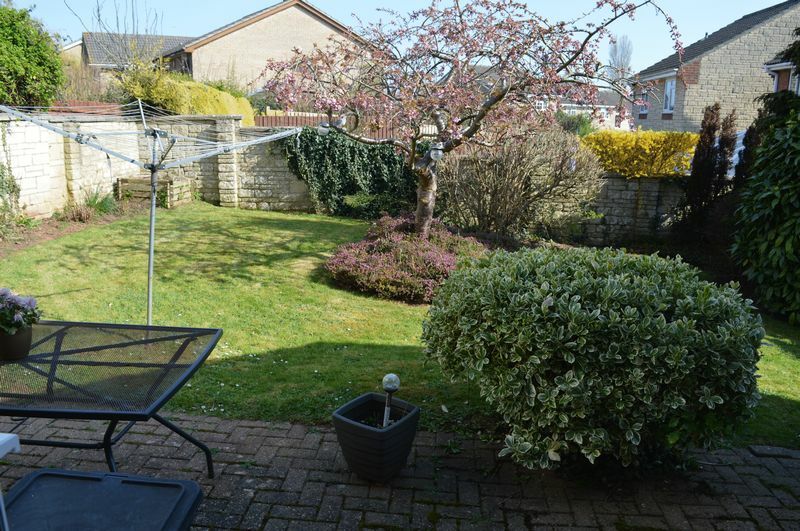 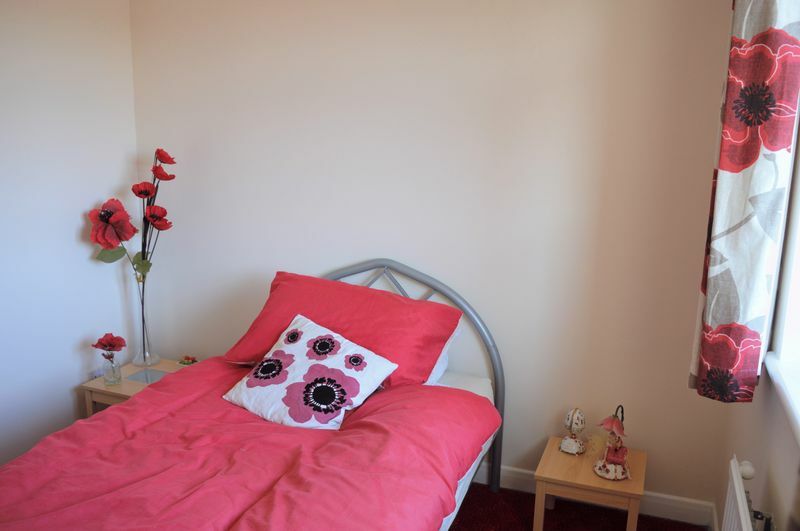 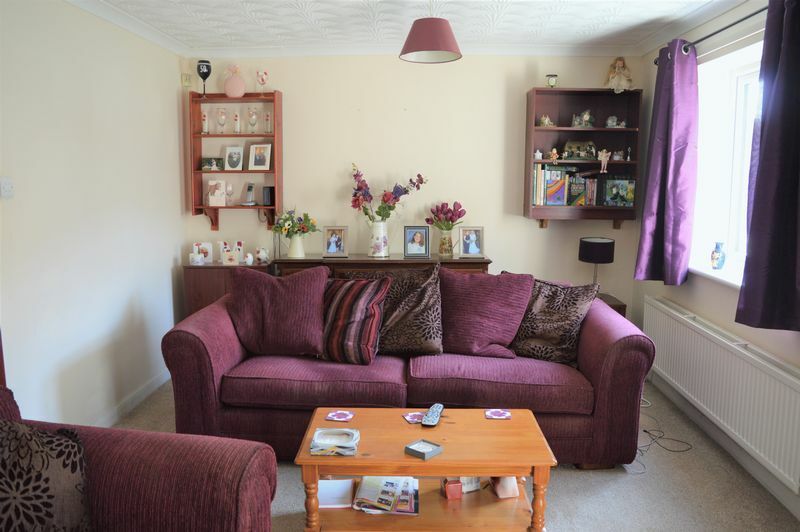 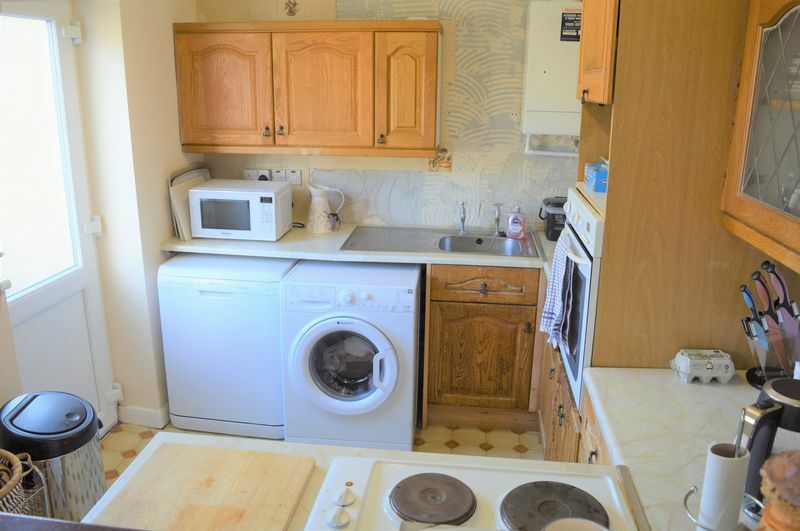 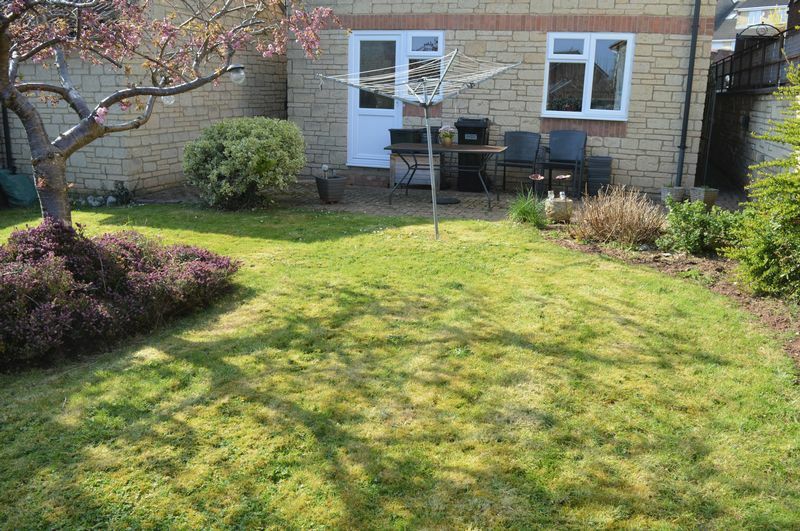 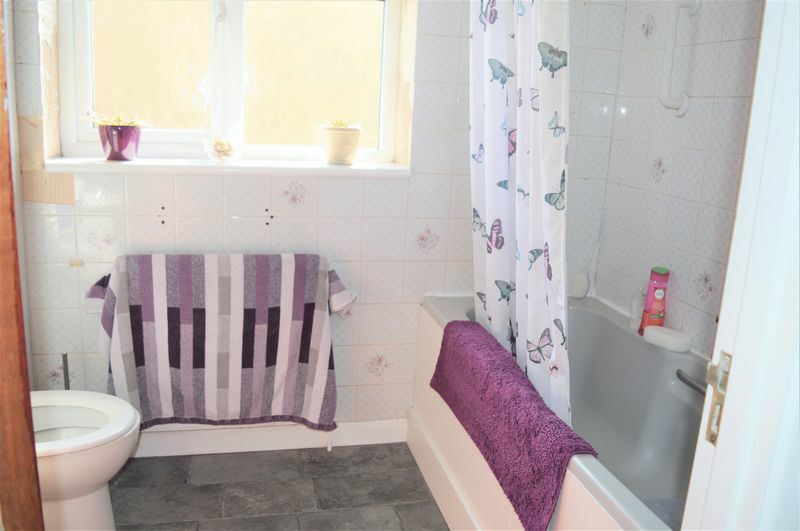 LOCATION; Walking distance to the town centre, with its many shops and amenities. 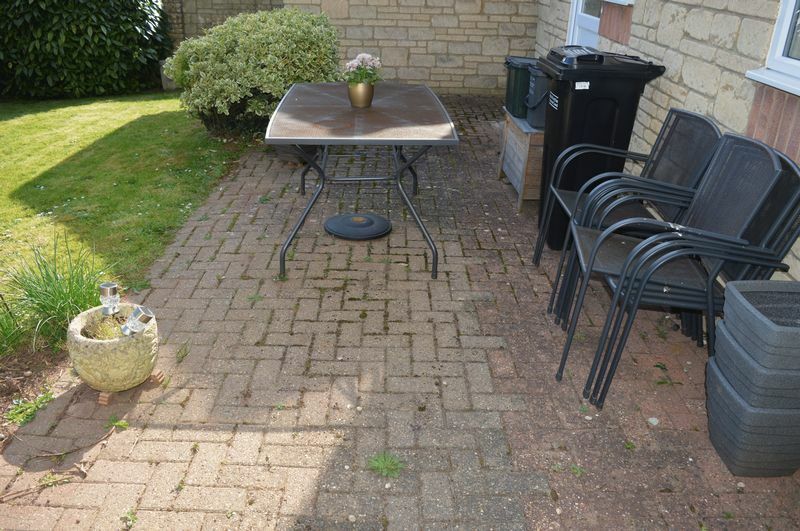 Commuting distance to Bath and Bristol. Regular bus service. 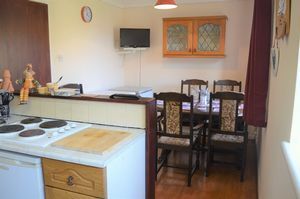 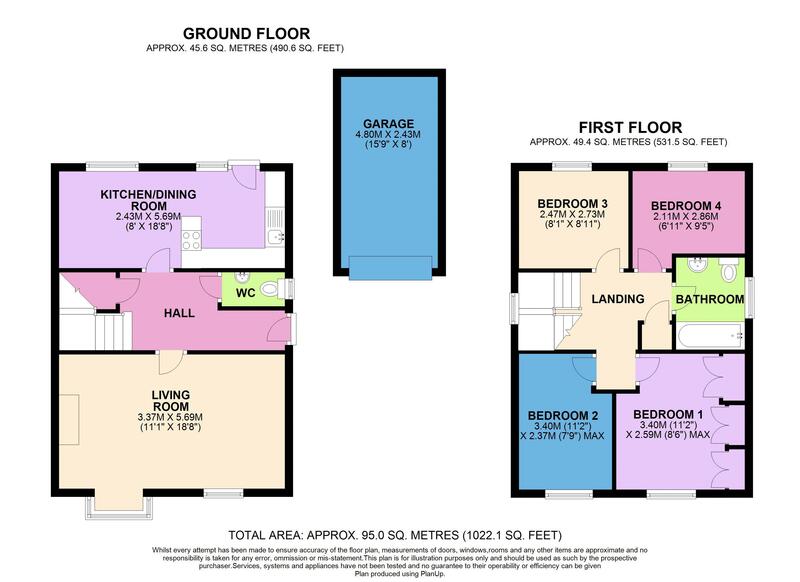 THE ACCOMMODATION; Entrance hallway, cloakroom, kitchen/dining room, lounge with feature bay window. four good sized bedrooms and a family bathroom.